Fractures of the wrist are a common injury especially fractures of the distal end of the radius. The radius is the larger of the two bones in the forearm and is the most commonly broken bone in the arm. 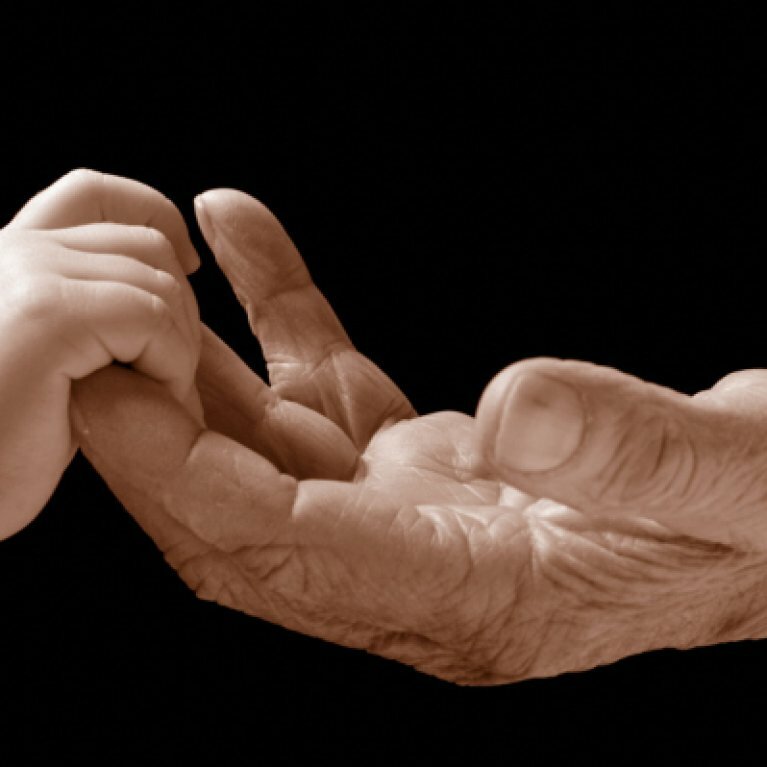 The paediatric and elderly populations are at the greatest risk for this injury, with distal radius fractures accounting for around 25% of fractures in the paediatric population and up to 18% of all fractures in the elderly age group. With the growth of the elderly population and a rise in the number of active elderly, it is likely that there will be a further increase in incidence in this age group. 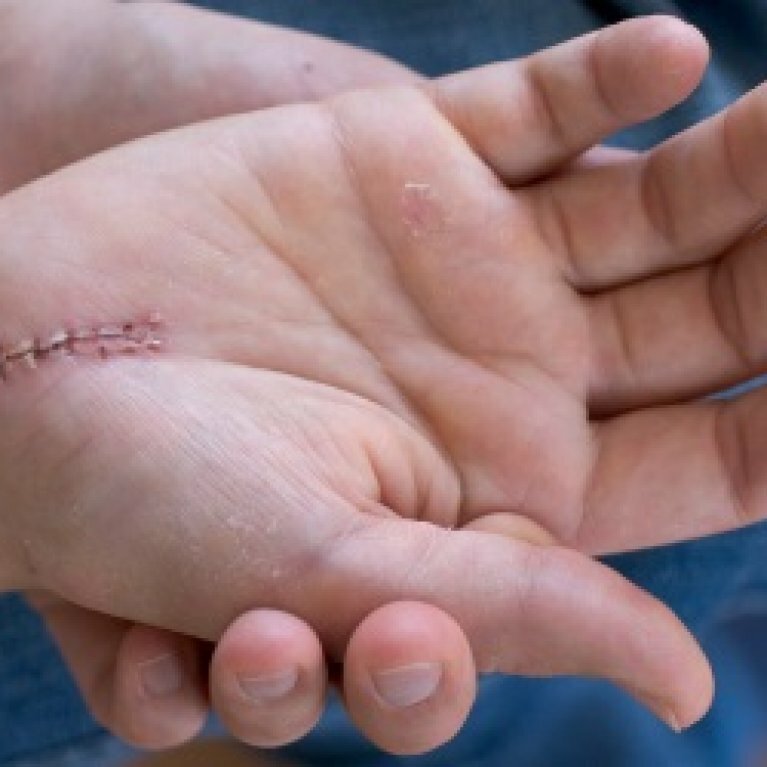 Hand therapy services will generally begin as soon as the cast is removed. Below is a general guideline of what to expect from your wrist rehabilitation. The time frames involved are indicative only and allowances should be made for individual variation. Patient provided with a removable wrist splint. This can be worn for any heavy activity or at-risk situations: g. driving, carrying groceries, housework etc. A night splint may be worn for 2-3 weeks post cast removal for patient comfort. 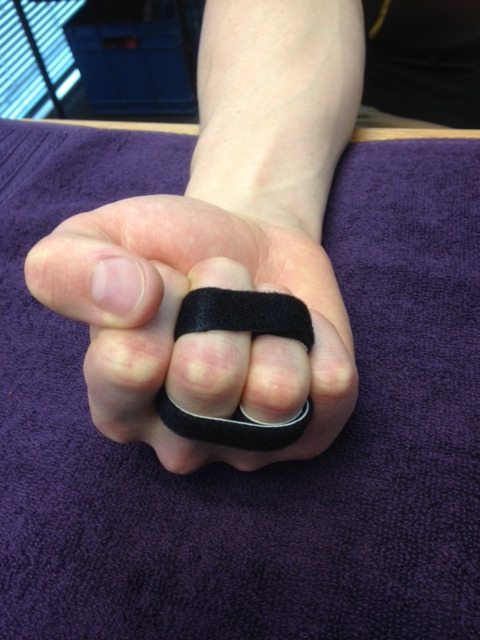 Active range of movement exercises are initiated for the fingers, wrist and forearm. A home exercise program is provided, focussing on movement in a comfortable range. Swelling is addressed through retrograde massage and compression. Available products include elastic finger sleeves, compression gloves, tubigrip and coban wraps. Normal light activity is encouraged (this can be with the splint on or off). The patient can decrease use of the wrist splint as they feel comfortable. Stretches are commenced to further improve movement. Light strengthening exercises are commenced to improve grip strength and function. These are introduced in a slow and controlled way. The patient is likely to be out of the wrist splint for most or all of the day. Stretches and strengthening exercises are progressed as appropriate for the individual. Progression is determined by the results of testing/monitoring by the therapist. Some pain with vigorous activities may be expected for the first year. Some residual stiffness or ache is to be expected for 2 years or possibly even permanently, especially with high-energy injuries (such as motorcycle crashes), for patients older than 50 years of age or in patients who have some osteoarthritis. 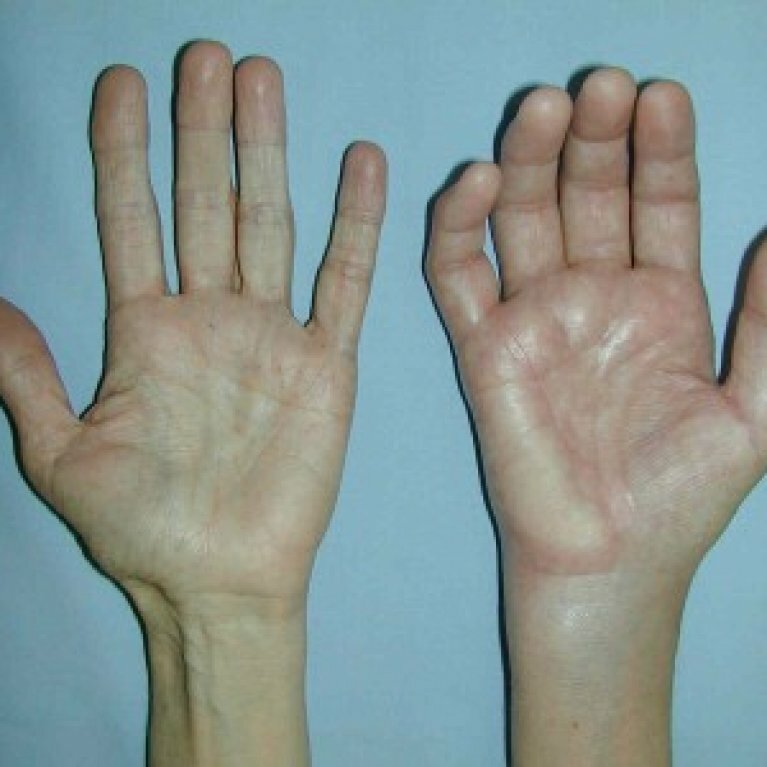 However, the stiffness is usually minor and may not affect the overall function of the arm.